What makes a query letter stand out from the pack? Obviously a good summary of a great story is important. 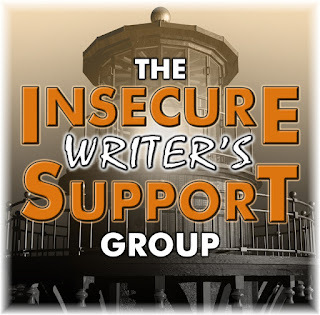 Writers need to cover the who, what, when, where, why, and how in just a couple paragraphs. They need a great hook. They need a quality story worthy of querying. But beyond the synopsis, what else can a writer do to insure his query is the best it can be? It’s all in the details, and those little things are important. Make sure the publisher accepts your genre. Don’t just judge by what they publish or a list elsewhere. Check their submission guidelines. Is the publisher currently open for submissions? Do they accept works that have already been self-published? Do they accept queries via email, snail mail, or through a form? Select the right editor or agent for your query. Get a name and spell it correctly. What do they want in a query? Query only? Synopsis or outline, too? Marketing plan? Other details? Send ONLY what they request. Make sure everything is the proper length and includes all details. A query letter should only be the equivalent of one page. A synopsis should be double spaced and 2-5 pages in length. An outline is also double spaced and 3-10 pages in length. A marketing plan should be one good-sized paragraph to one page and cover online and offline plans along with social sites and real-world memberships. A writer’s bio should be between a line or two to one paragraph. Include name, address, and email address in the query. Do they accept attachments? If not stated, assume they don’t. Send only one personalized query at a time - no mass emails. If mailing, send on white paper with black ink and include a SASE. Would comparing the manuscript to other published books be a plus or a minus? 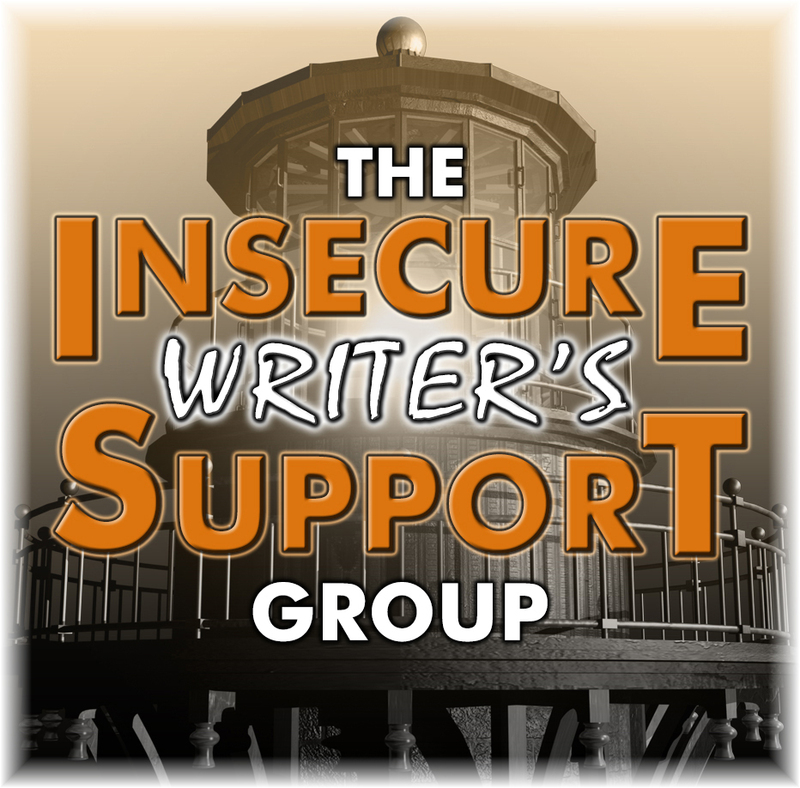 How much success with other publishers or self-published books should be noted? Follow these simple guidelines and you’ll give your query the best possible chance. And Bloodwalker by L.X. 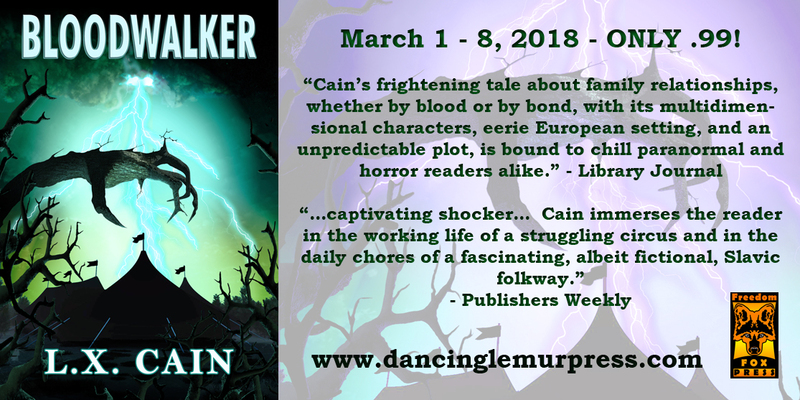 Cain is on sale until March 8 for just 99 cents! I write in several genres, none of which I really consider the genre I write most often. 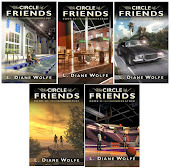 My five book series The Circle of Friends is NA/YA. There wasn’t NA when the books came out, which is where they actually fit. While I’m not a big fan of YA (too much angst) I do like NA and the aspect of adults beginning their lives. A big element of that of course is falling in love, and I like a bit of romance in my stories. I’ve also written a self-help book, along with two seminars and many articles. I’ve read hundreds of self-help/success/leadership/goal-setting books and I love the message that dreams are possible if we make it happen by becoming the person we were meant to be. 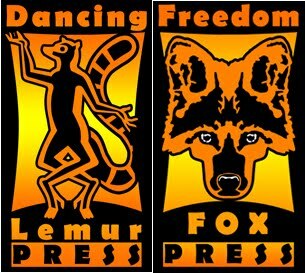 There’s also my publishing and promoting book, based on the two seminars I teach - and a lot of experience as owner of Dancing Lemur Press, L.L.C. I’ve put together two other seminars and many articles that are instructional, and I think this is one area I feel really comfortable in. My natural skill is organizing and I like sharing what I know with others. Currently I am working on a series of stories for a paranormal romance book. There will be 4-5 stories - the vampire, the werewolf, the ghost, the alien, and the shark. (I really do need to finish this book and explain that last one.) Again, it comes back to a little bit of romance but also room to explore new areas and not be confined by the real world. 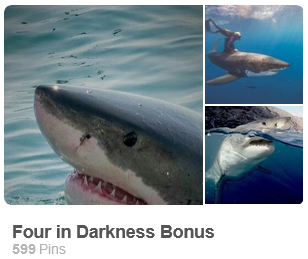 You can see all five boards I've created for these stories on Pinterest. (They are the Four in Darkness boards.) If you're on Pinterest, please follow a board or two so I can find you. What do you love about your genre?